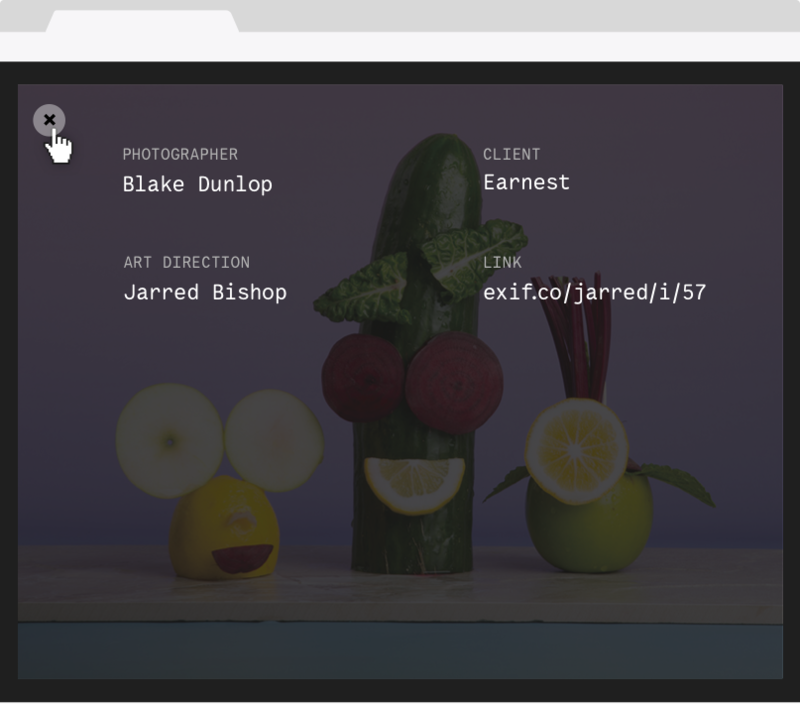 EXIF.co is a new way to share images on the internet, while keeping ownership over your work. 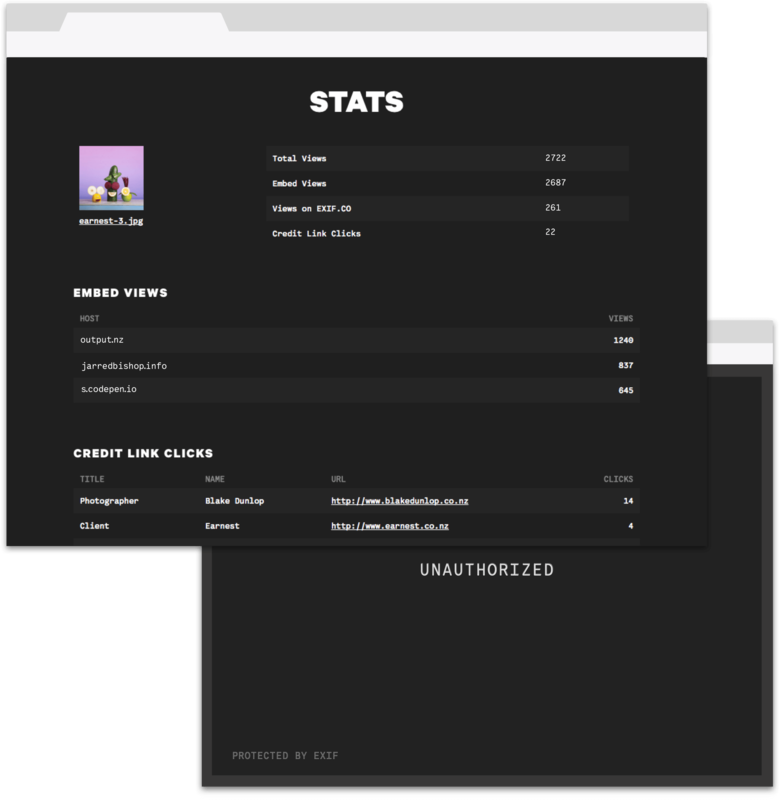 Control your image credits and links on every website it’s seen on. 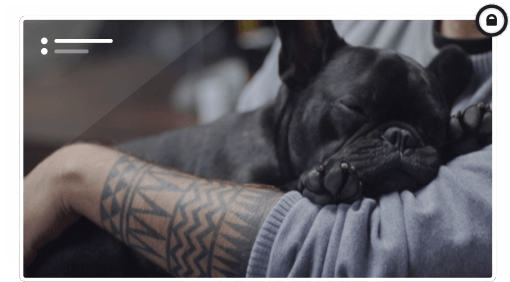 See how much traffic your images get when they are featured on other websites. 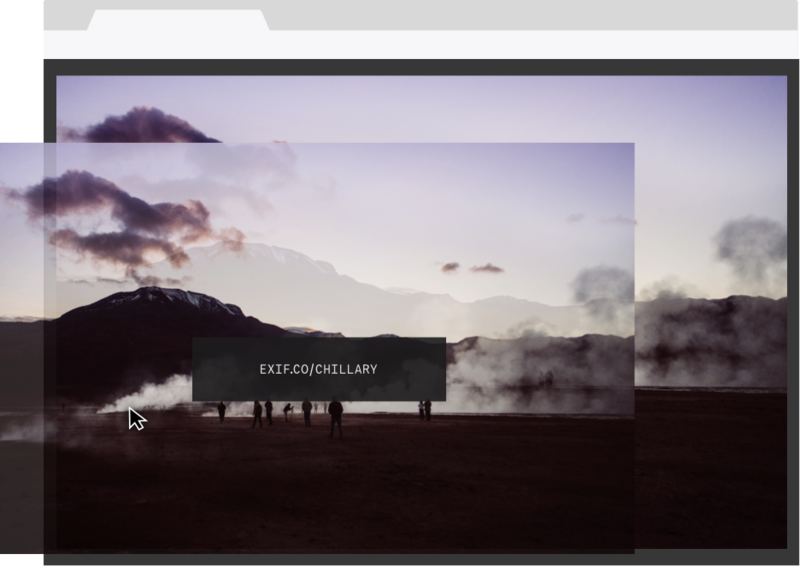 EXIF looks good and stays out of the way until you interact with it. Test the image below.